Ratan Pratap is a well renowned talk show host and anchor working in the Indian Entertainment Industry. He has received immense recognition for his live talk show- ‘Let’s Talk with Ratan Pratap’ that aired in Asian countries. The show is frequented by guests from the Indian Fashion and Movie Business. Another show that Ratan anchored for the live platform- 'VU Clips' aired to Asian and North American countries. Ratan recently gained popular and critical acclaim for his performance as the host for India Dance Week Season 4. 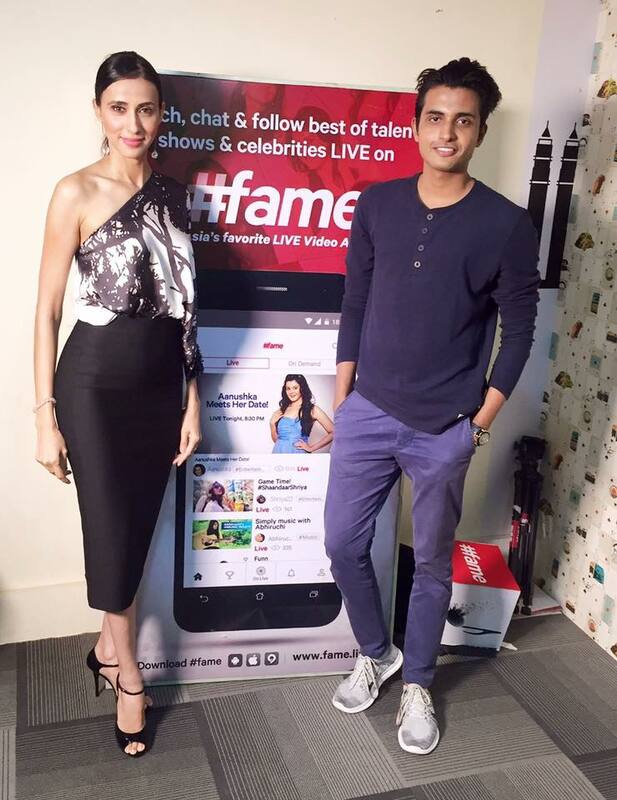 Apart from this, his chat show on fashion, grooming and personality development on India’s first live entertainment app, #Fame, aired to a massive live audience and garnered recognition for his upbeat personality and communication skills. This show is known to be the first live broadcast show on mens fashion in India. Ratan has also anchored several corporate shows and ceremonies, product launches, magazine launches, youth festivals and several other events. 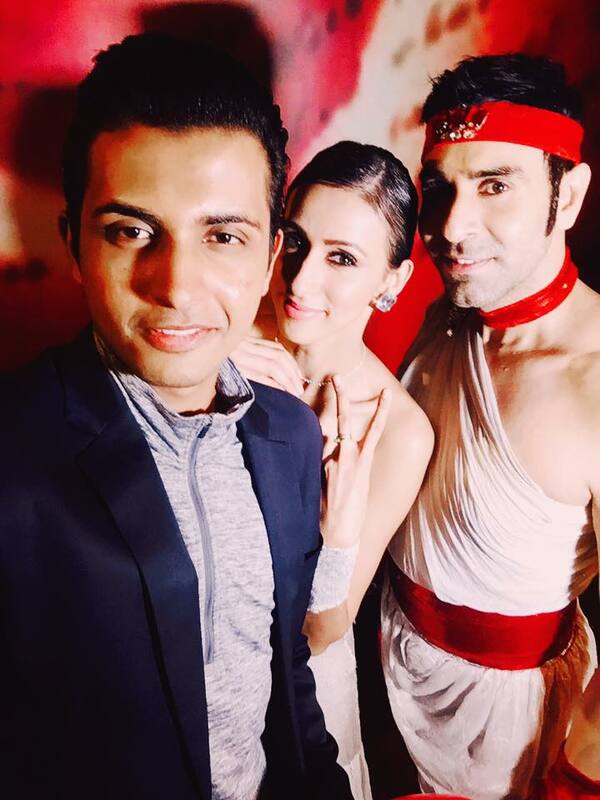 Ratan Pratap in conversation with Bollywood choreographer Sandip Soparrkar. Watch supermodel Alesia Raut with Ratan Pratap on #Fame.